South Africans you’re likely to meet. book if he were to sell it on the street. Help Philani spread his story and message by assisting with his living expenses: travel, electricity, airtime and food. All money is deposited directly into the Pavement Bookworm Foundation account and is administered by the trustees of the foundation. Our bank details are below. We currently unable to provide tax certificates for donations. Philani knows the power books have to change society and wants to share the gift with as many underprivileged children as possible through his story. 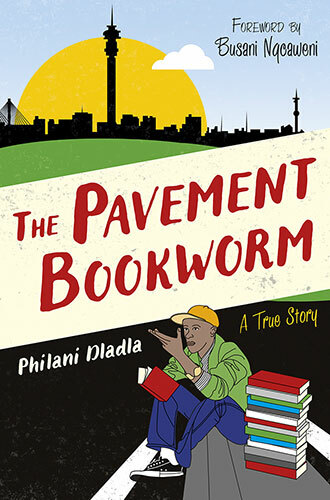 It is a story that has the power to motivate and inspire and Philani needs your help in purchasing copies of his book to give away to literacy charities or charities as you see fit. Read The Reviews On Storify or Buy The Book!